*Updates and new renovations on all interior linens, sheets, comforters, pillows, bath/beach towels, kitchenware, and furnishings and more completed September 2018*. Enjoy lazy days beachside in this 2 bedroom Bungalow. 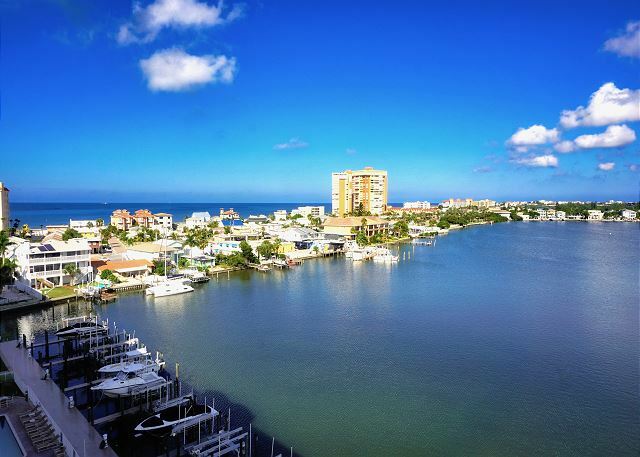 Our spacious comfortable condo is located in Redington Towers, one of the most desirable locations on the beach! This gated community has a heated pool, gym and more. 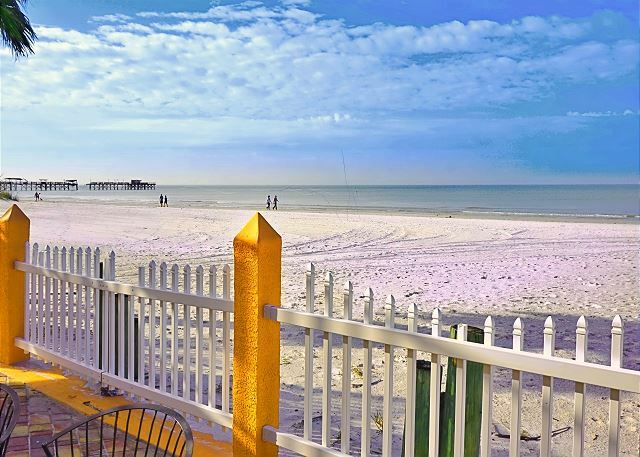 Sleeps 6 and overlooks the Gulf of Mexico. 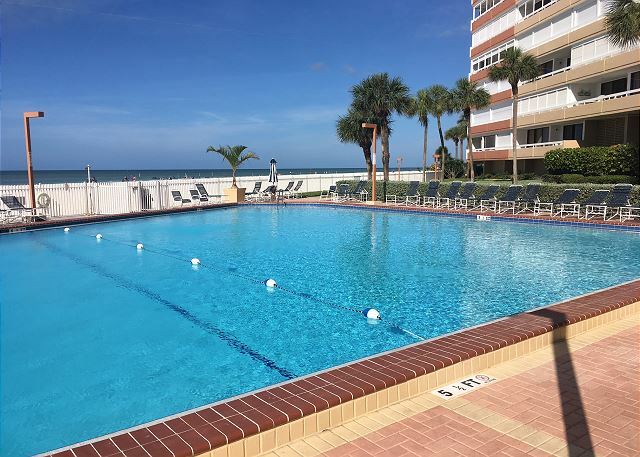 *Updates and new renovations on all interior linens, sheets, comforters, pillows, bath/beach towels, kitchenware, and furnishings and more completed September 2018* Enjoy lazy days beachside! !